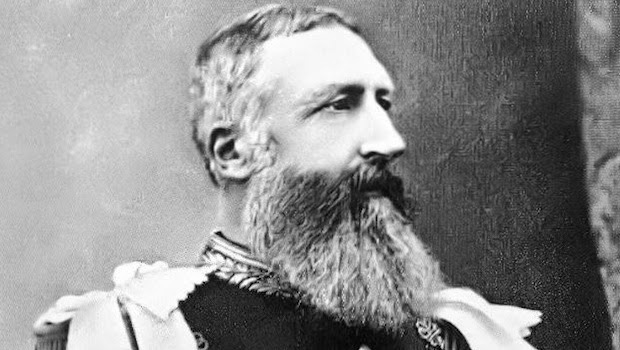 seawapa.co: When you kill ten million Africans you aren't called "Hitler"
When you kill ten million Africans you aren't called "Hitler"
Most people haven't heard of him. You see, when you kill ten million Africans, you aren't called ‘Hitler’. That is, your name doesn't come to symbolize the living incarnation of evil. Your name and your picture don't produce fear, hatred, and sorrow. Your victims aren't talked about and your name isn't remembered. Leopold was just one of thousands of things that helped construct white supremacy as both an ideological narrative and material reality. I don’t pretend that he was the source of all evil in the Congo. He had generals, and foot soldiers, and managers who did his bidding and enforced his laws. He was at the head of a system. But that doesn't negate the need to talk about the individuals who are symbolic of the system. But we don’t even get that. And since it isn't talked about, what capitalism did to Africa, all the privileges that rich white people gained from the Congolese genocide, remain hidden. The victims of imperialism are made, like they usually are, invisible.